Unfortunately for us car enthusiasts, we have to grow up. When that happens, and we get real jobs and start families, we need to get rid of the fun sports car and get something more practical, like a family-sized wagon. And those are no fun, right? Apparently, no one told ABT Sportsline that because they just went and tuned the Audi A6 Avant 3.0 TDI and it looks fantastic. The Audi A6 Avant 3.0 TDI is a fantastic all-around family car. 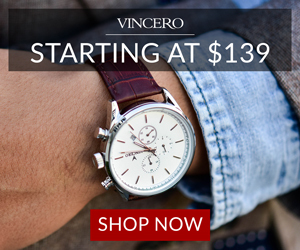 It’s big, luxurious, comfortable, practical and nice to look at. But it doesn’t exactly excite the senses. 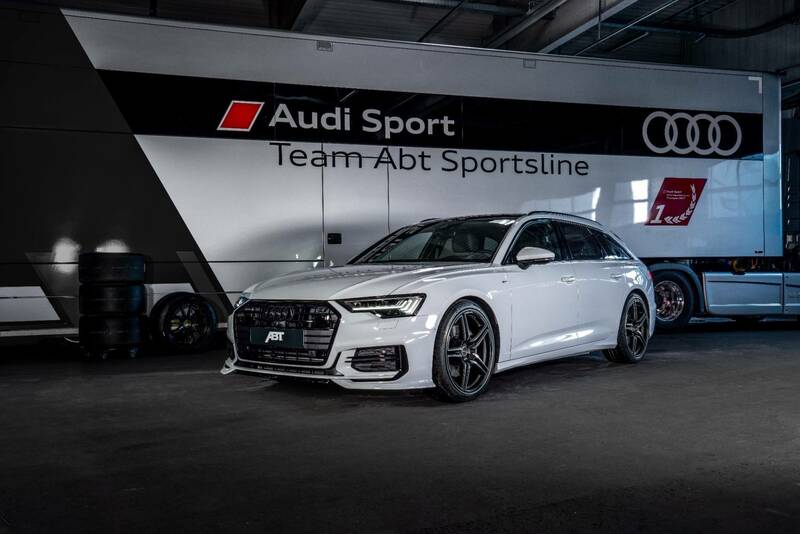 If you drive an A6 Avant because it makes sense for your family life but also miss the rush of a performance car and the look of a sports car, ABT Sportsline will be able to hook you up. 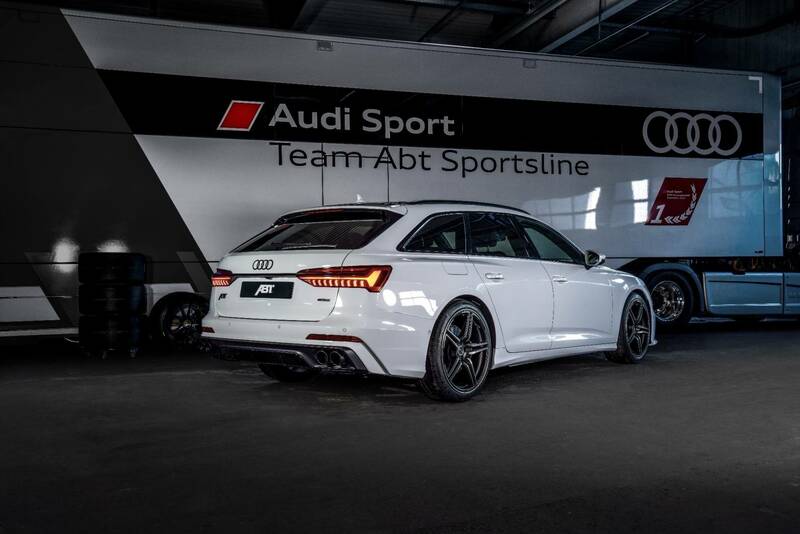 ABT recent tuned this Audi A6 Avant 3.0 TDI and it looks more aggressive than the S6 Avant will when it finally debuts. 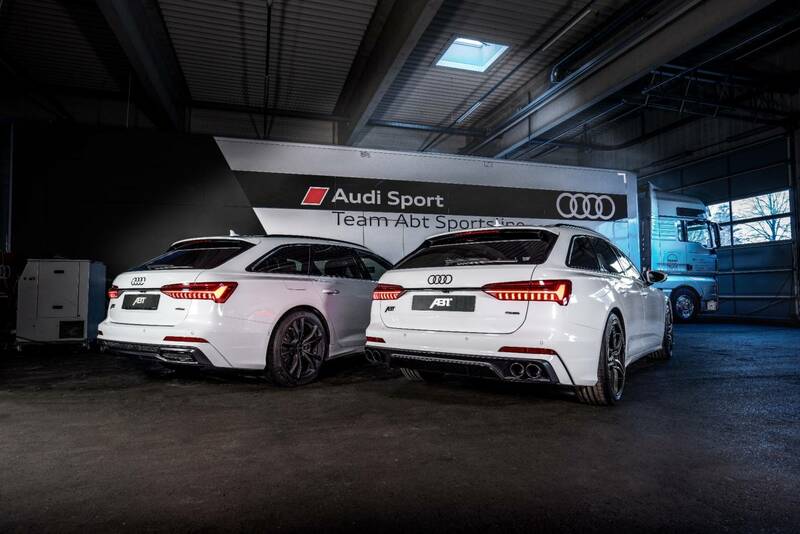 Hell, it might even look more aggressive than the upcoming RS6 Avant, as we know Audi likes its fast wagons’ looks to belie their performance. A new front splitter, a blacked out grille, black roof rails, a massive rear diffuser and quad exhaust pipes all go a long way to making a lowly diesel-powered Audi A6 Avant look properly menacing. Its already flared wheel arches and sharp lines don’t hurt the fact either. But it also has some bite to go with that bark. 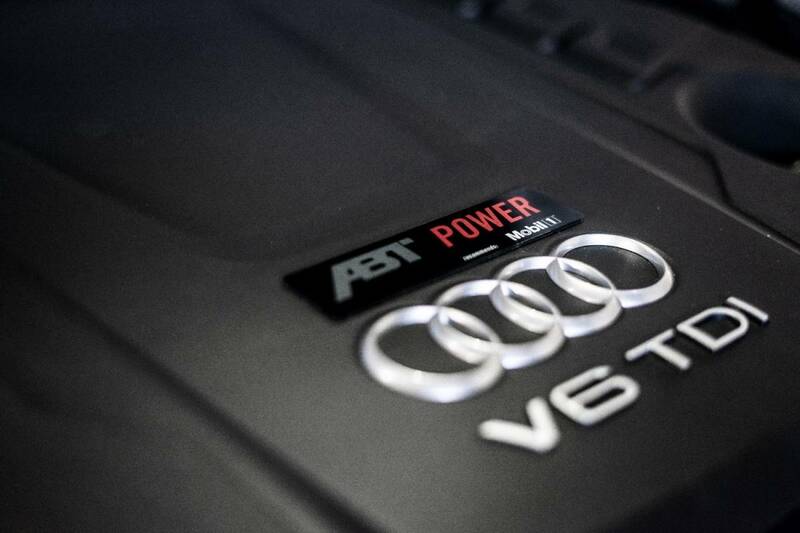 Thanks to a new engine tune from ABT, the A6 Avant’s 3.0 TDI diesel V6 now makes 330 hp, up from 286 hp. That’s not immense but it’s enough to drop its 0-60 mph time to 5.5 seconds. Again, that’s not crazy fast but it’s fast enough to be fun and it’s pretty darn good for a diesel-powered family wagon. 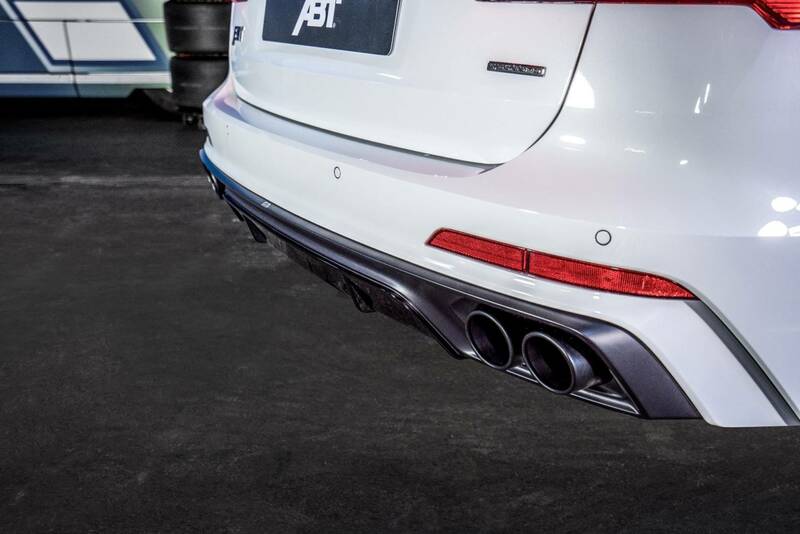 Essentially, ABT Sportsline now offers a way for you to make your seemingly average suburbanite family wagon more exciting, both in terms of looks and how it is to drive. No, it’s not going to become an S6 Avant but it will look crazier than one.